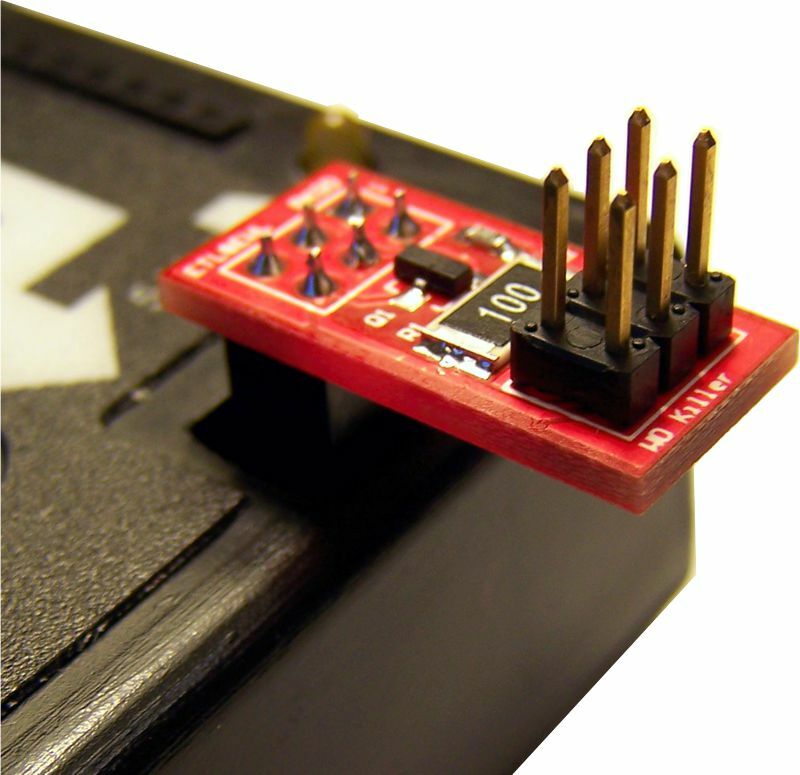 An external watchdog suppressor for the MC9S12(X) Microcontrollers. In many cases, In-circuit MCU access is blocked by an external watchdog. The 'Reset' pin must be lifted up to gain access to MCU. The ETL 'Watchdog Killer' fix this obstacle. It pools 'Reset' pin up to +5V during all program/read cycle. NOTE: Only use the 'Watchdog Killer' if external watchdog is active and the 'MC9S12(X) Freescale Microcontrollers' software detects it.